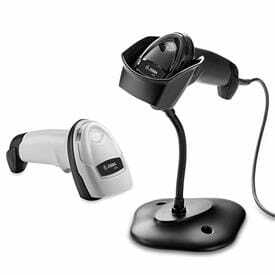 Our barcode scanners and solutions allow you and your workers to easily capture your critical barcode and business data that matters most, as fast and as accurately as possible. 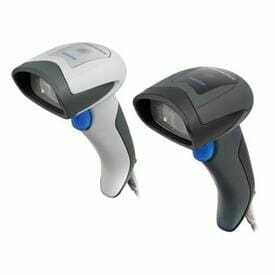 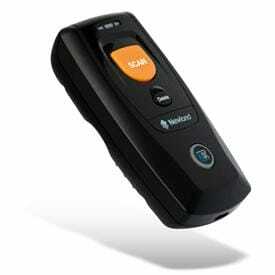 Whether you need barcode scanners at your retail Point of Sale, at patient bedside, on the production line or in the aisles of your warehouse, ERS are the UK barcode scanner experts can advise you which of our range of barcode scanners is suitable for your barcode scanning environment and barcode scanner application. 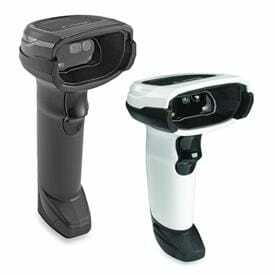 Buy Barcode Scanners from ERS and we'll make sure they are right and fit for your purpose for individual Barcode Scanner requirements. 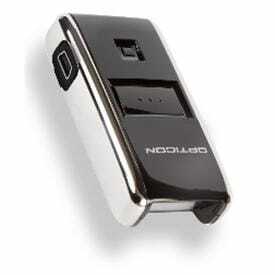 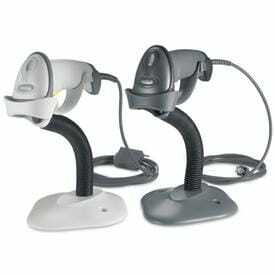 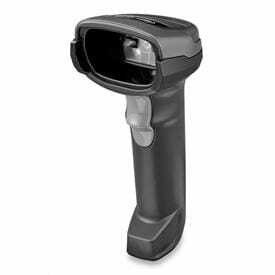 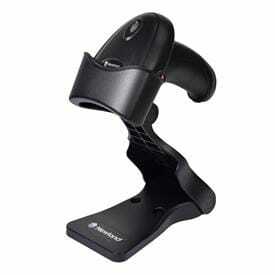 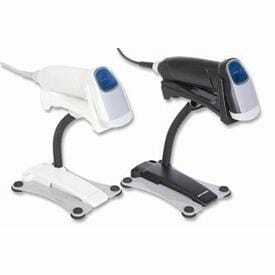 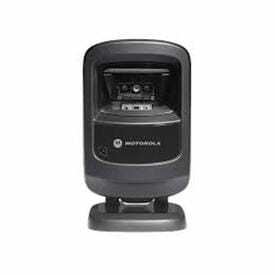 With a large range of Barcode Scanners in stock from leading scanner manufactures including Opticon, Datalogic, Zebra, Honeywell, Socket and Cipherlab. 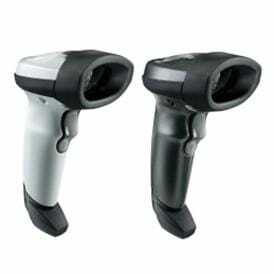 ERS are experts in Barcode Scanners and barcode solutions and provide free of charge telephone assistance and technical advice on the most cost effective Barcode Scanners available including Handheld, Cordless and Bluetooth Barcode Scanner versions for all your barcode scanning and barcode capture applications.